From giving us a more upbeat number with ‘Work Get It’, Scorcher slows things down for us with ‘No One Else’ on his new Young Kye-produced single. The melodic and deeper track shows the different range and depth of Scorcher and will be released on November 17, and then the release of his highly anticipated EP ‘1 of 1’ to follow a week later. Setting a solid foundation for ‘1 of 1’ with his previously released ‘Work Get It’ featuring Merctson and Wretch 32, and new release ‘No One Else’, it's clear to say that Scorcher's hiatus from music has only made him come back bigger, better and hungrier. And we can definitely hear that in his new music. To celebrate the launch of ‘1 of 1’, Scorcher headline at the renowned Jazz Café with a live band as he'll wow fans and friends with a live sample of the EP in an evening set to be packed full of guest appearances and entertainment. ‘1 of 1’ will see it's release on November 24, tickets for Scorcher's EP launch with a full live band are on sale here. 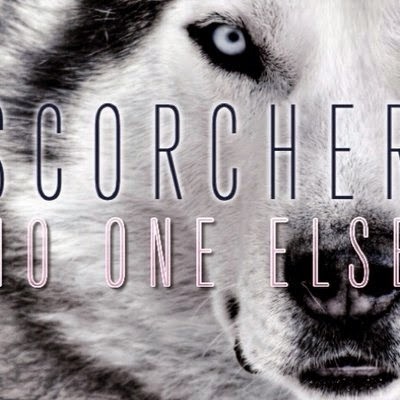 Take a listen to Scorcher's new offering below.